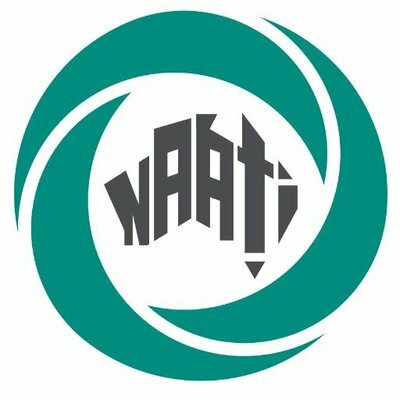 Opened a survey for NAATI website users. Please help us out, we appreciate your feedback. Released further 2019 test dates for all certification types. Updated candidate information for Certified Provisional Interpreter, Certified Interpreter and Certified Translator candidates. Launched detailed information for Certified Provisional Interpreter (Auslan & English) and Certified Interpreter (Auslan & English). Click here to read the full February 2019 newsletter.